On Monday, January 28th, the DC Daily panel (Markeia McCarty, Sam Humphries, Harley Quinn Smith and Hector Navarro) talked about Young Justice: Outsiders episodes 10-13, the final episodes of the season's first half. Thanks to Metamorpho, there were plenty of fart jokes to be had. It wasn’t all fun and games, however, as Hector presented an interesting theory regarding Tara’s cliffhanger ending. 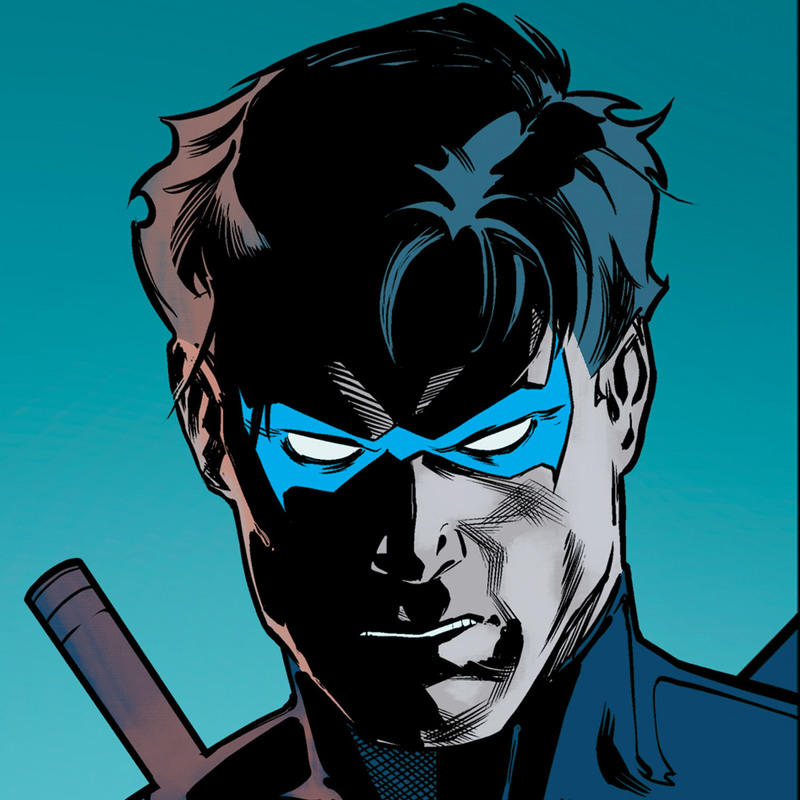 Later, Rich Howard and Neil Powell from Whelmed: The Young Justice Files podcast returned to talk about the Easter eggs and implications the panel may have missed. For example, if Gar put on the Goode goggles and got controlled, does that mean Oracle is at risk too? If so, she’s connected to all the show's heroes... The discussion is guaranteed to give you a brand new perspective on the series. On Tuesday, January 29th, a teaser for the upcoming Birds of Prey movie was shown featuring brief looks at the cast. We also got a look at the mega-sized Flashpoint Absolute Edition, and learned about the process that goes into making these deluxe collections. Next, the DC Daily panel (John Kourounis, Markeia McCarty, Sam Humphries, Clarke Wolfe, and Samm Levine) talked about the first two episodes of Green Lantern: The Animated Series. Markeia confessed that the show was so good that she wound up binging the entire series and cancelling her plans for the evening. The cartoon’s serious tone, including character deaths, shocked the panel and got their attention. “Lots of death and soapy romance to look forward to," Clarke teased as they anticipated what comes next. On Wednesday, January 30th , Hector Navarro sat down for a chat with DC writer Cecil Castellucci about her Hawkgirl story in Mysteries of Love in Space. What happens when you’ve been with someone for centuries, and you’ve now broken up? Cecil gives us some great insight for Hawkgirl. Check it out. Next, the DC Daily panel (Hector Navarro, Clarke Wolfe, Samm Levine, Markeia McCarty, and Sam Humphries) discussed the new animated film Reign of the Supermen. The group talked about their favorite moments, including Lois and Diana’s ice cream snack, all while Sam Humphries piled on the puns. On Thursday, January 31st, a brand-new Young Justice: Outsiders teaser aired, spotlighting footage we’ll see when the show returns this June. 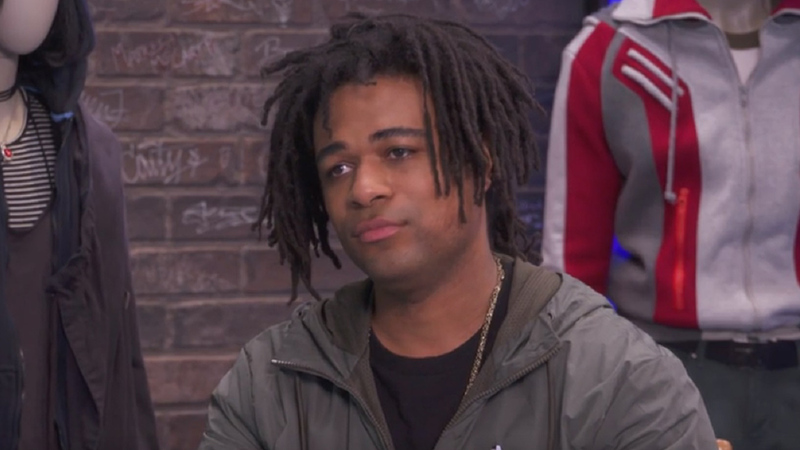 Next, Whitney Moore interviewed someone who is especially excited about Young Justice: Zeno Robinson, the voice of Cyborg. Zeno is one of the many enthusiastic fans hungry for the shows return – he even signed petitions years ago hoping to bring the show back! “This is like my favorite cartoon in the world," Zeno said. To prepare himself for the role, he had even picked up the New 52 Cyborg series. “I would kind of read it aloud in my Cyborg voice to get a feel for the personality," added Zeno. Afterwards, the DC Daily panel (Clarke Wolfe, Brian Tong, Harley Quinn Smith, Samm Levine, and John Kourounis) had an in-depth discussion of the animated film All-Star Superman. The gang started out with some fun questions, such as what they would do if they had Superman’s powers for the day. But Lex Luthor’s supposed turn to goodness had the panel split. There was a spirited debate about whether Lex can truly change. What do you think? On Friday, February 1st, DC superstars Greg Rucka and Marv Wolfman had a special segment in which they talked about their careers. They shared the secrets behind crafting their classic characters like Batwoman and The New Teen Titans. Afterwards, the DC Daily panel (Clarke Wolfe, Whitney Moore, Brian Tong, and John Kourounis) gave their thoughts on some of the biggest DC news of the week. They broke down the Birds of Prey teasers, and shared their favorite comics released throughout the week. If you missed out, or want to watch again, don’t forget that DC Daily streams every day exclusively here on DC Universe. Make sure you see what they have in store for you next week. After all, you never know who might stop by the couch! What was your favorite moment on DC Daily this week? Let us know in our Community!